As the Dubai event on 5th December is getting closer, more info about phones that HMD might announce there started surfacing on the web. The trusted retail source of Finnish suomimobiili.fi, that first revealed the existence of Nokia True Wireless Earbuds before the official launch, revealed info about accessories of two upcoming Nokia phones. The accessories in question are cases, and the devices they are for are mentioned as “Nokia Phoenix” and Nokia 9 PureView in the retailer’s database (I guess from there is the info). Nokia Phoenix is the codename for Nokia X7 launched in China, and HMD still seems to be unsure how to call the device globally – Nokia 7.1 Plus, Nokia 8.1 or something else. 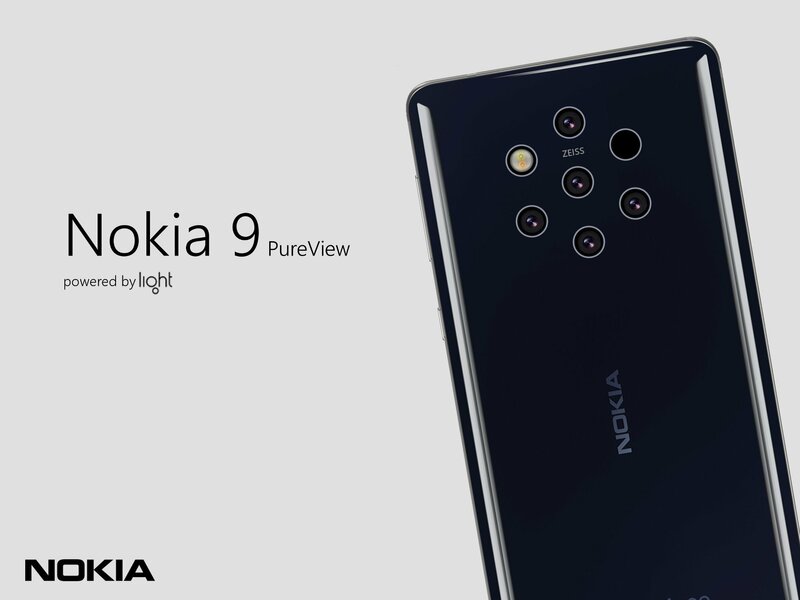 Nokia 9 PureView, is, of course, the awaited camera flagship with the penta-lens camera setup. Just yesterday a silicone case for the device appeared online confirming the upcoming device’s signature feature, and now another accessory for the 9 is mentioned. HMD Global also recently certified two (unannounced) wireless chargers at the Wireless Power Consortium, suggesting the company will introduce new phone(s) that support wireless charging. The only phone from HMD’s current portfolio with Qi wireless charging is Nokia 8 Sirocco. The already mentioned Dubai event is a bit more than 2 weeks from now, and there we will learn more about the upcoming phones. If you feel lucky and want to take part in the Dubai event, HMD is organizing a competition to win a trip there. You can find details about it here.